The Samuels Home in what is now Coxs Creek, Ky., is one of the birthplaces of bourbon – and the original home of the family that would one day create Maker’s Mark. 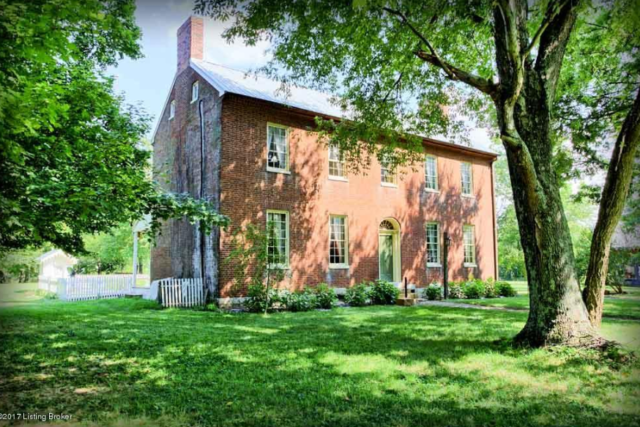 The fact that the patriarch of what would become the Maker’s Mark family claimed his stake here would be story enough for most to consider this 200-year-old (plus) home in Kentucky. But add the fact that the patriarch also was the master distiller for a Founding Father, and that later another son became the step-father of two notorious gun slingers, and the Samuels Home becomes both a home and a treasury of American history and Kentucky bourbon lore. 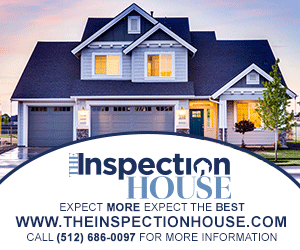 Check out the gorgeous and well-maintained Kentucky home and more of the story behind it on SecondShelters.com.